St. Simons Island has made its way onto The Huffington Post’s “10 Most Beautiful US Towns to Visit in the Fall.” It’s the only southern city that made that list, which also includes Avalon, California, Port Townsend, Washington, Hood River, Oregon, Vail, Colorado, Bethlehem, Pennsylvania, Newport, Rhode Island, Beacon and Woodstock, New York and Stowe, Vermont. 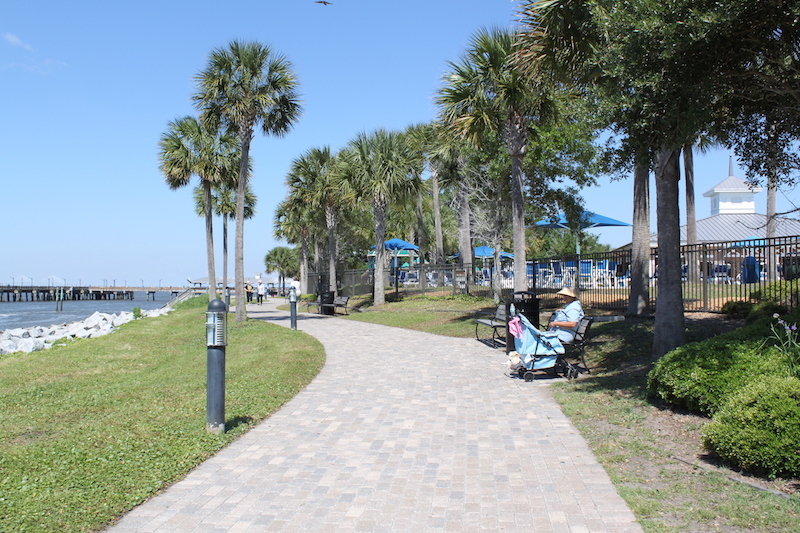 St. Simons’ beautiful island and beaches aren’t the only things highlighted on the list; Jekyll Island, Christ Church, the Georgia Sea Turtle Center and Massengale Park next to East Beach all received mentions, as well as The King and Prince Beach & Golf Resort. The The King and Prince Beach & Golf Resort features two restaurants – ECHO, an oceanfront restaurant where guests can get classic coastal cuisine and handcrafted cocktails, and The Sea Shack Bar + Bites, which is a poolside eatery open seasonally – and has five pools, two of which are kiddie pools, as well as a large sandy play area for kids to play in. The resort also has The Royal Treatment Cottage which offers massage therapies, as well as golf and tennis courts, an exercise facility, amazing spaces for weddings and a gorgeous living room lobby with TVs, computers and printers for guests. 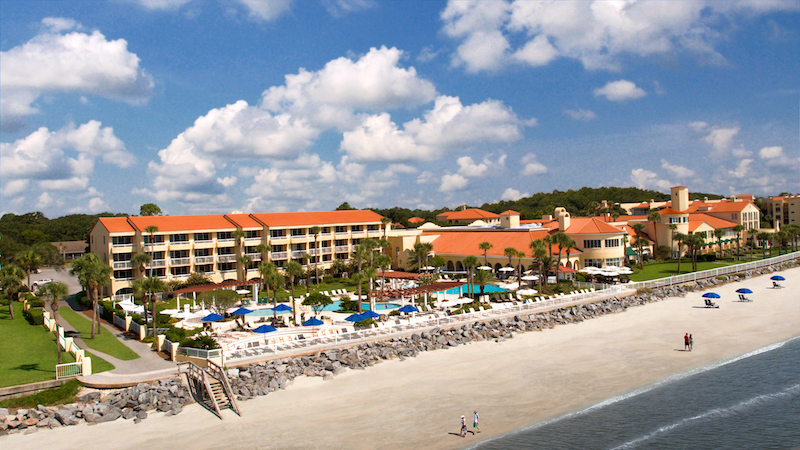 It is located at 201 Arnold Road on St. Simons Island and reservations can be made by going to kingandprince.com or calling (800) 342-0212 or (912) 638-3631.